Birth preparation workshops are designed to help women and their birth partners prepare for the birth of their baby with confidence and without fear. Drawing on 5 years’ experience as a birth doula, I understand that birth can be unpredictable and daunting. By offering you and your partner the tools to stay relaxed, focused and present throughout the process, you are more likely to have a positive birth experience, whatever the outcome or whatever form your birth takes. Working alongside my husband, Steve Thomas, yoga teacher, mindfulness facilitator and dad of three, the birth preparation classes are informal, non-judgmental and practical. 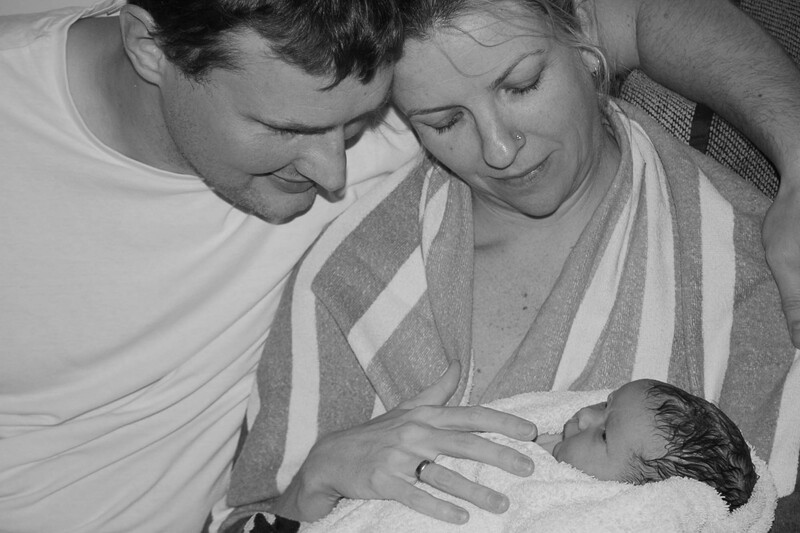 Endorsed by the creator of Birthing for Blokes, midwife Mark Harris, our birth preparation classes aim to prepare even the most cynical and dis-engaged birth partner for the most important role of their life – supporting a birthing woman. During the session we will explore a variety of techniques to promote calmness and trust in the amazing process of birthing. By learning about the physiological process of birth, you are more likely to make well-informed decisions, to overcome anxiety and to learn to trust your body. The birthing partner’s role is crucial in supporting the birthing woman, and this is explored in such a way as to empower the birth partner so that they can feel confident and useful. By working as a team, the birthing woman and her partner can relax into labour, so the baby is born into a calm, stress-free environment. This workshop will provide an informative, relaxed and nurturing space to explore any concerns you may have about labour in a non-medical, friendly and nurturing environment. Workshops can be tailor-made by arrangement, or our the next group workshop will take place in September 2018, date to be confirmed. Please contact me for more information.